For nearly 40 years, Apple Pest Control has served the residents and businesses of Bandera’s pest control needs. Our experienced and professional team of pest control specialists works hard to provide the community with organic pest control options and local tree and lawn care. At Apple, we believe everyone deserves a safe and pest free home. Uninvited house guests like cockroaches and rats aren’t just inconvenient and unnerving. Yes, they can chew up wires and eat your food but they can also carry harmful diseases. Certain pests can transmit diseases like salmonella and rat bite fever to humans. Some diseases don’t even require direct contact to be transmitted. Household members of homes with cockroach infestations have also been known to suffer from symptoms of cockroach allergies. Signs of insect allergies are similar to those of cedar or pollen allergies. 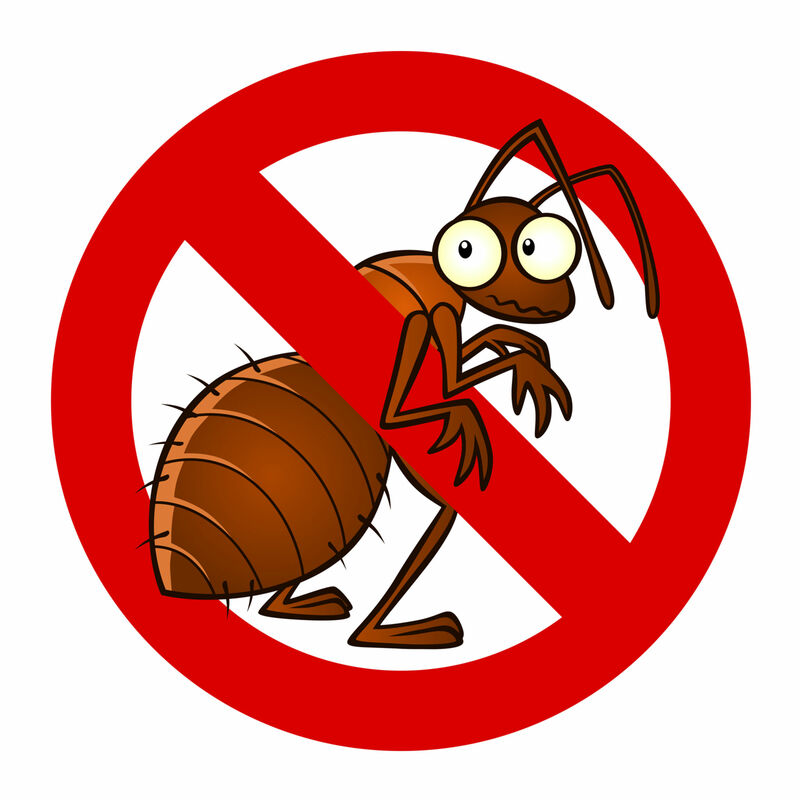 Someone suffering from regular ear infections, watery eyes, asthma attacks or irritated nasal passages could really be the result of a cockroach allergy. Don’t live in misery, hire a pest control company to get rid of these unwelcome guests. Trained to not only treat pest infestations but to spot the signs, the team at Apple Pest Control can identify areas that are putting you at risk for pest problems. Our services include organic pest control treatment, bed bug treatment and removal, rodent control, snake removal, wasp removal, termite control, gnat control, ant control, cockroach extermination and more. We also offer humane wildlife removal and tree and lawn care. Whatever your pest control needs are we have you covered. Since 1984, Apple Pest Control has provided Bandera with friendly, professional and reliable pest control services. As a locally owned and operated company, we know the types of bugs that plague the Bandera area. Some of the most common pests in Bandera include fire ants, cockroaches and scorpions. Let us stop these pests and prevent them from coming back. Schedule your appointment with Apple Pest Control today!